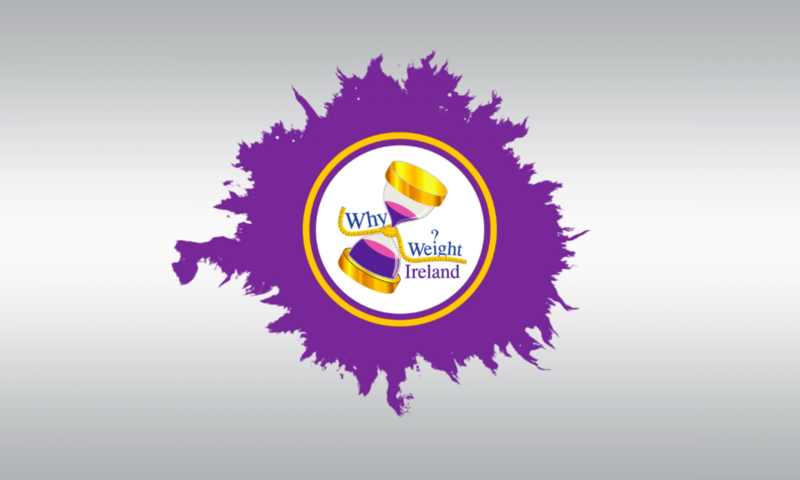 Over the coming year we will be teaming up with various Fitness Studios across Ireland so you can take advantage of being a member of Why Weight Ireland, no matter where you are. All our LOCAL representatives will have fitness classes for you to attend as well as being able to book in for your free private weigh-in. Monday & Wednesday Mornings 9.45am – Avoca Community Centre. Monday & Wednesday Evening at 7.30pm -Avoca Manor Sports Hall. 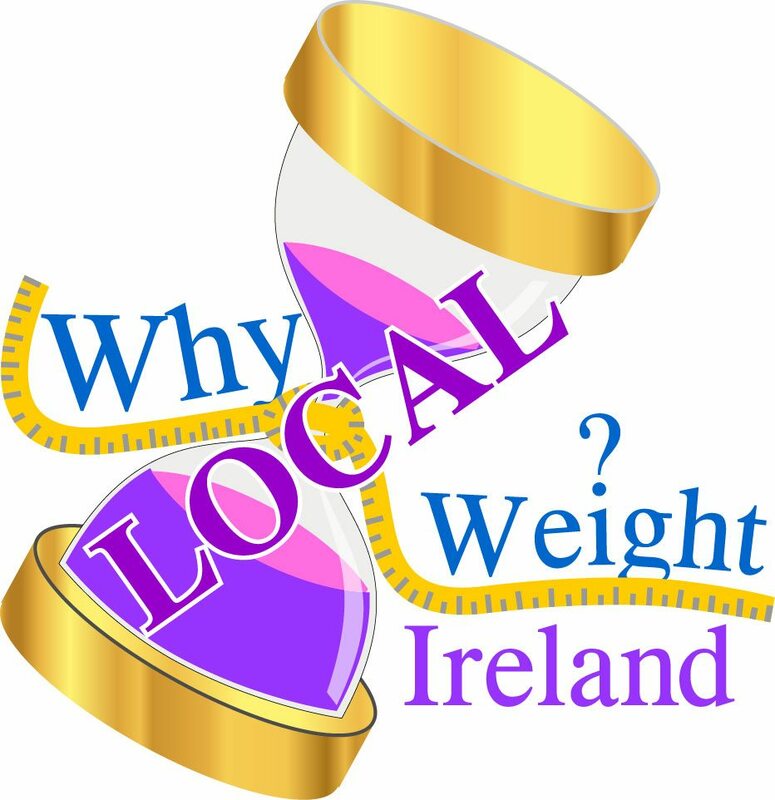 Free weigh-in for Why Weight Ireland Members. Please contact Rochelle directly if you would like to book in for a weigh-in or attend her classes.